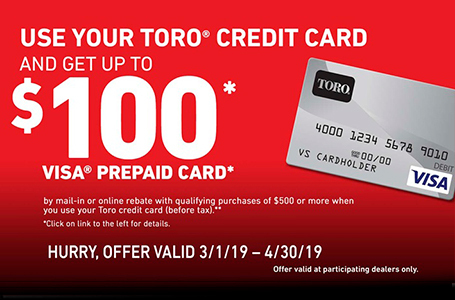 10.00 ft-lb Gross Torque Briggs & Stratton® 223cc OHV: Powerful 10.00 ft-lb Gross Torque Briggs & Stratton® 223cc OHV engine delivers the performance and durability that you expect from Toro. 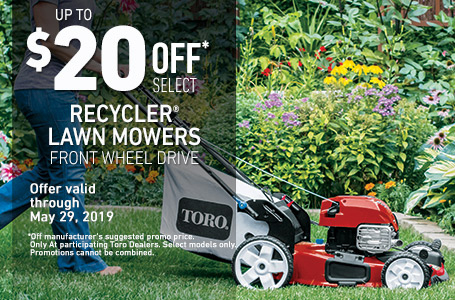 Dual-Force™ Cutting System: The Dual-Force cutting system and Toro® Atomic blades cut grass into a fine mulch for a superior quality of cut and a healthy, lush lawn. 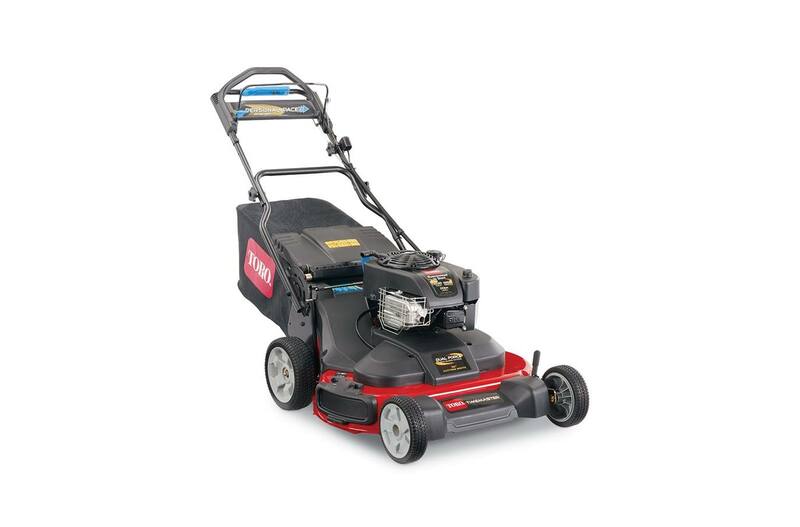 30" Mowing Deck: The wide 30" mowing deck lets you handle large areas of grass quickly and easily, reducing mowing time by up to 40%*. (Available on select models. 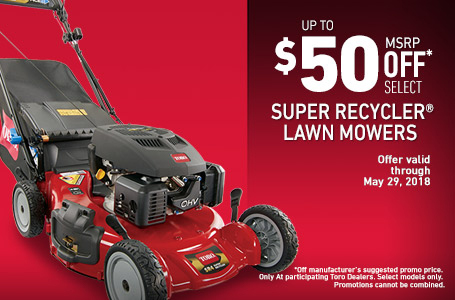 )*Time savings via wider cutting path and enhanced speed of TimeMaster® vs. 21" Toro® mower, and will vary due to mowing conditions. Personal Pace® with Traction Assist: Self-propel system that senses and smoothly adjusts to your preferred walking pace. For more challenging areas with uneven terrain, the Traction Assist handle can help you stay in control of your mowing path and speed. Spin-Stop™ Blade Stop System: This convenient safety feature stops the blade, but not the engine, so you can briefly step away without having to restart the engine. Quick Stow Storage Handle: The TimeMaster has two storage positions for easy compact storage and convenient handle height positions to insure a comfortable mowing experience for any operator. 2 Point Height-of-Cut: You can easily adjust the deck height at 2 points for quick customization of your mowing height. 3-Year Full Warranty: Expect the best - and get the best. 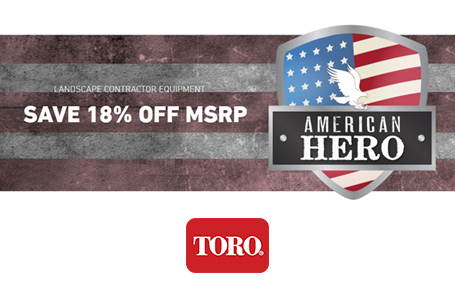 Industry leading three-year full warranty. See retailer for warranty details.